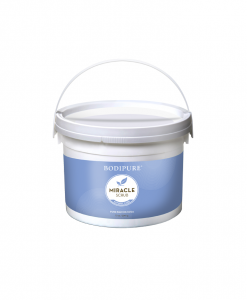 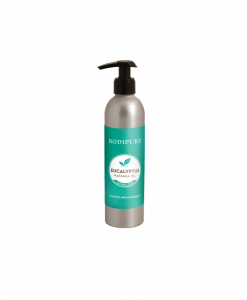 Gentle on your skin and yet tough enough to wash away dead skin cells and stimulate blood circulation. 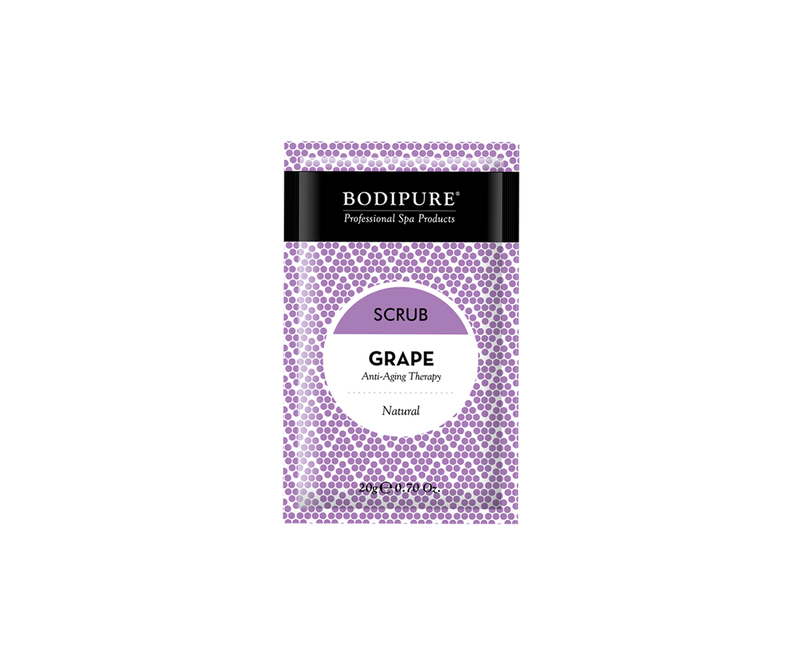 Our Grape Baking Soda Body Scrub can be used either as a component of our 4-Step Spa Pedicure or simply in the home as a casual exfoliator. 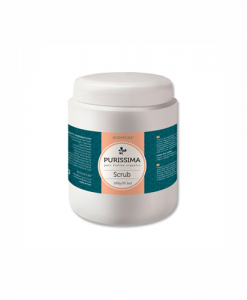 This scrub is gentle on your skin, yet tough enough to remove all unwanted dead skin cells and grime. 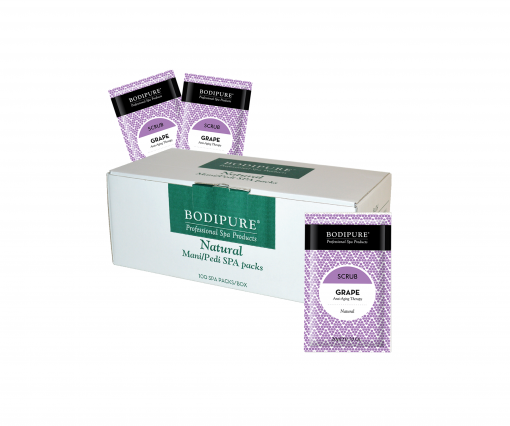 Baking Soda and special vegetable extracts deodorize, neutralize, and cleanse your skin as well as stimulate blood circulation.